Intex Cleaning is a family run business based in Mitchelstown, Co. Cork. 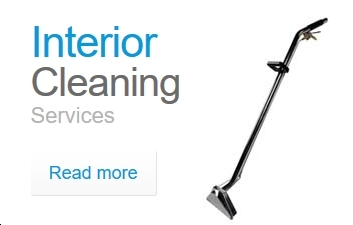 We know that customer satisfaction is the number one priority for any successful business, and take great pride in our reputation for excellent cleaning results and attentive after sales service. We offer cleaning services for every size of project, from houses and apartments to shops and hotels – and right up to commercial and industrial sites. We service Mitchelstown, Fermoy, Midleton, Cork, Youghal, Cahir, Clonmel, Dungarvan, Tipperary, Mallow and everywhere in between. 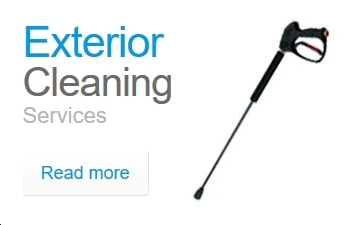 We offer interior, exterior and contract cleaning services for residential and commercial clients in a 50 mile radius of Mitchelstown, Co. Cork. 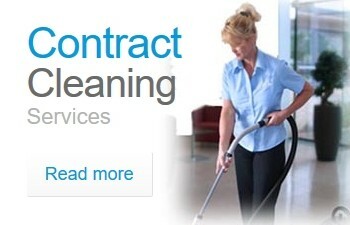 We offer professional carpet and upholstery cleaning, hard floor cleaning and polishing, tile and grout cleaning, window cleaning, pressure washing, sign & cladding cleaning, car valeting, janitorial and washroom supplies, industrial cleaning, shop floor cleaning, contract cleaning and much more! Our services are tailor-made to suit you – from “one off” deep cleans to regular maintenance contracts – we have a solution that will suit your schedule and your budget. We’re local and trusted – we’ve worked hard to build the reputation we have today, and continue to strive for excellence in all we do. We offer peace of mind – we have full public liability insurance for your peace of mind and ours! 100% Satisfaction Guaranteed – we know the best advertising we can hope for is a happy customer, so we always go the extra mile. If for any reason you’re not happy, inform us within 24 hours of cleaning and we’ll re-clean the affected area free of charge. Our professional cleaning services are available in Ballyduff, Ballyhooly, Blarney, Buttevant, Cahir, Cappaquin, Carrigtwohill, Cashel, Castlelyons, Castletownroche, Charleville, Clogheen, Clonmel, Cobh, Coolagown, Cork, Dungarvan, Fermoy, Glanmire, Glanworth, Kilavullen, Kildorrery, Kilfinane, Kilmallock, Kilworth, Limerick, Lismore, Little Island, Mallow, Midleton, Mitchelstown, Rathcormac, Tallow, Tipperary, Watergrasshill, Youghal and surrounding areas. Call our friendly team today on 025 86703 or 086 7306059 to book your clean. 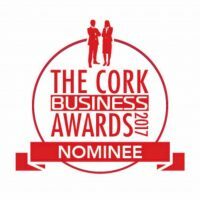 We offer cleaning services throughout Cork, Limerick, Tipperary & Waterford for all types of properties, from houses and apartments to shops and hotels - up to commercial/industrial sites. No job is too big or too small. Call today to find out more! Intex Cleaning is in Lombardstown, Cork, Ireland. Copyright 2015 Intex Cleaning. All rights reserved.